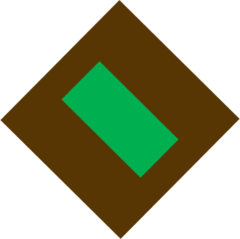 Raised in South Australia in August 1914 it embarked for overseas service in November of that year. It served in Egypt and then on Gallipoli itself during the last half of the campaign. Medical support is one of the critical combat multipliers of modern warfare. An effective medical support system can sustain soldiers in the field longer by minimising the risk of disease, and reduce the time spent out of the line by quickly and effectively assessing, treating and rehabilitating wounded and injured soldiers so that they may either return to full duty or serve in other roles commensurate with their capacity. 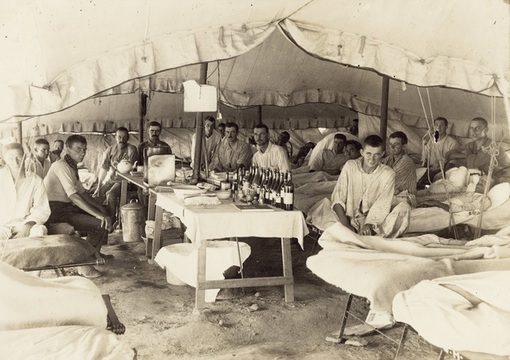 WW1 heralded a new era in Military Medical Services. It also confronted practitioners with a new paradigm in the scale, complexity and consequences of modern industrialised warfare. Australian men and women have played prominent roles since Federation in the development and practice of Military Medicine. A comprehensive suite of material relating to Military Medicine in WW1 and the people who defined it and made it happen will be introduced to this site with the collaboration of subject matter experts, in the near future.